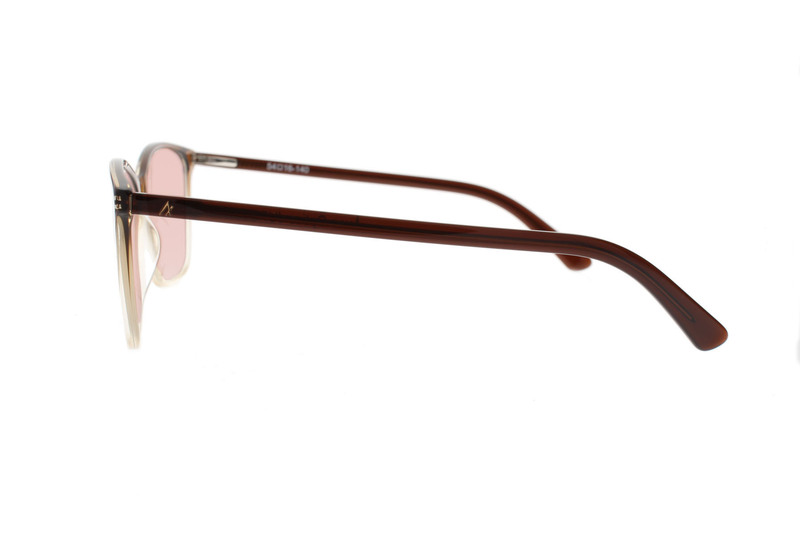 Universal Good Looks: You can’t go wrong with the JURA frame. 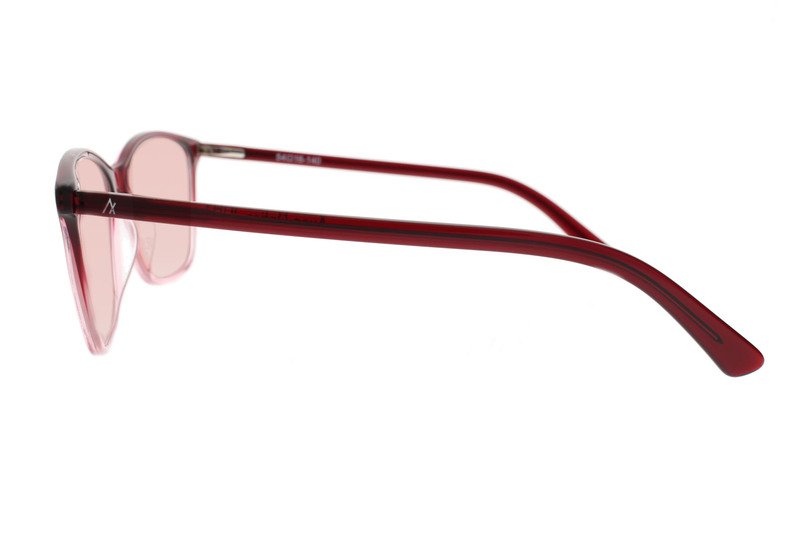 Not only is it a classic frame shape that has been worn since the 1950s, but it is one of the lighter styles that we offer. The 54mm lens is large for light coverage while the spring hinges give it a snug-but-not-too-tight fit. 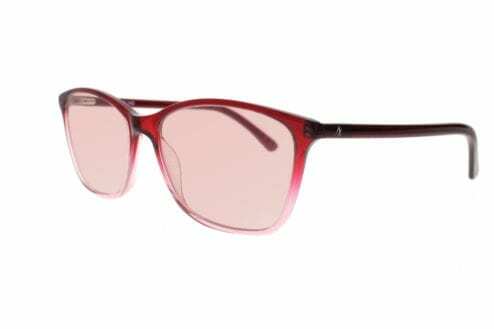 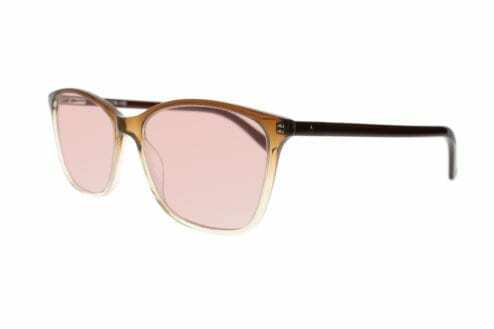 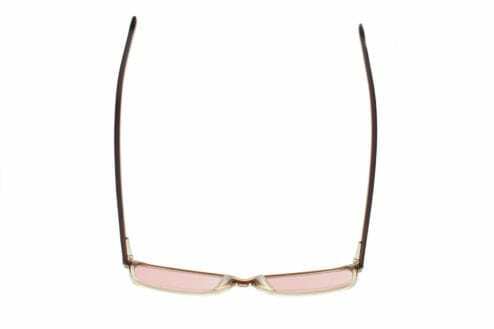 This is a narrow-medium frame and will fit most women and also men with narrower faces. 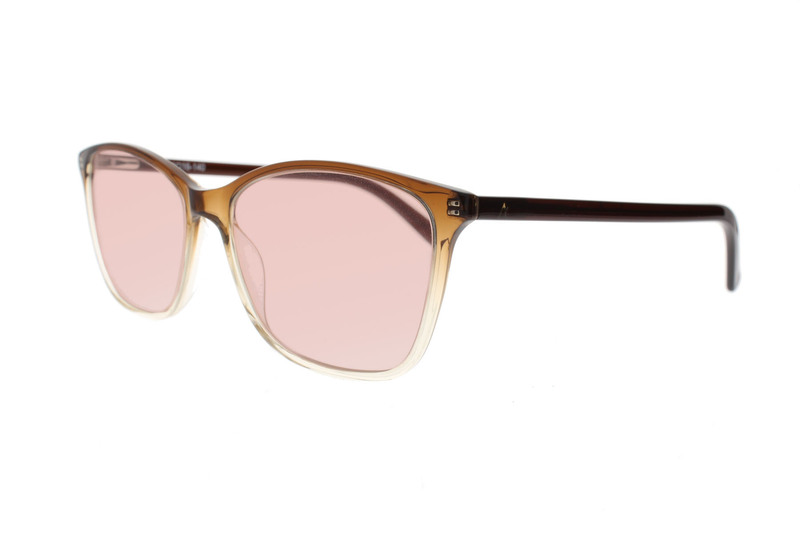 It comes in black, brown, and red. 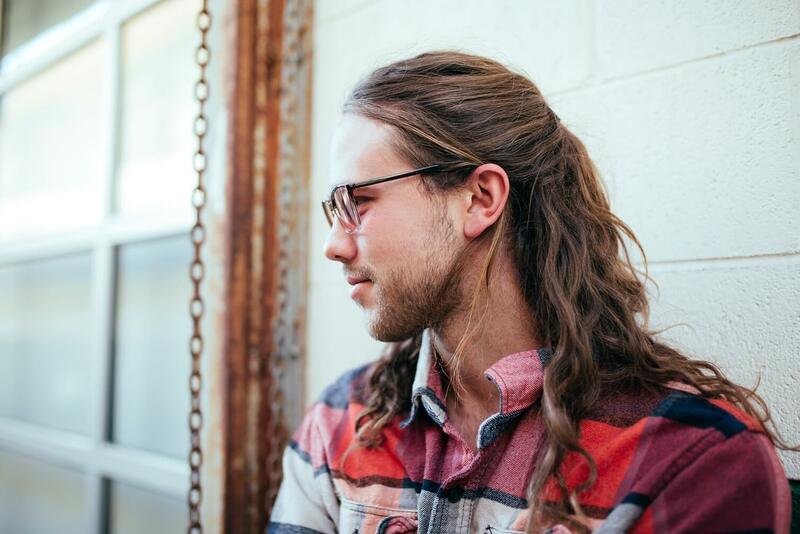 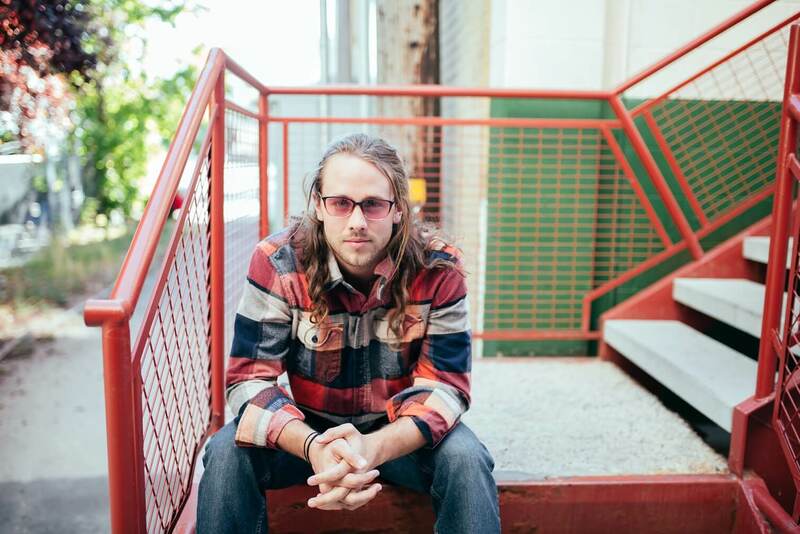 If you need a larger fit or lens, try the Kula frame. 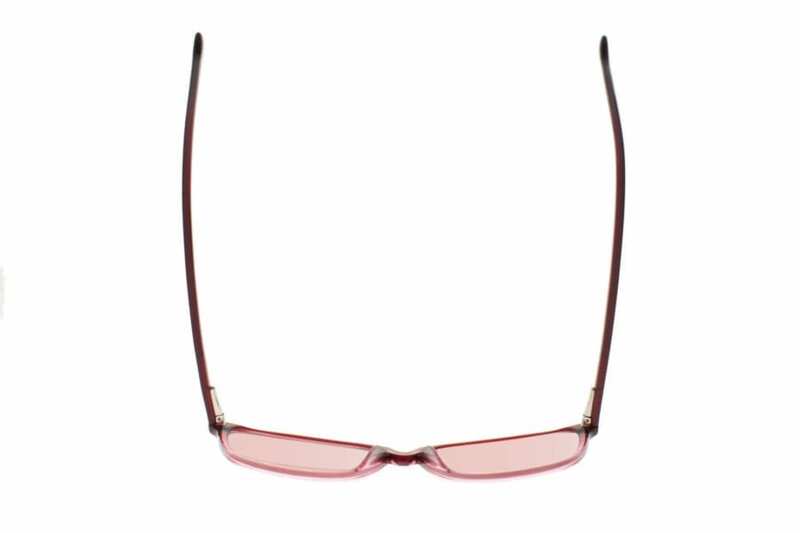 Size: narrow – medium (54-17-140). This frame is 132 millimeters wide from hinge to hinge, weighs 21 g/.74 oz. 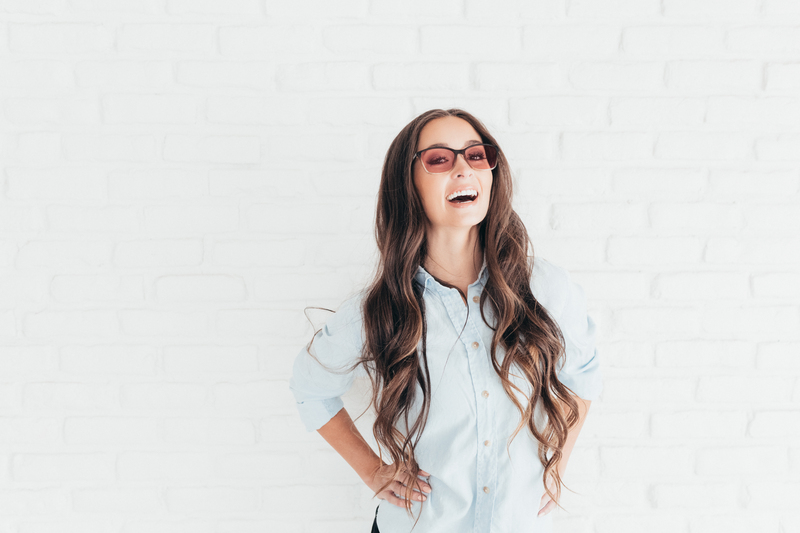 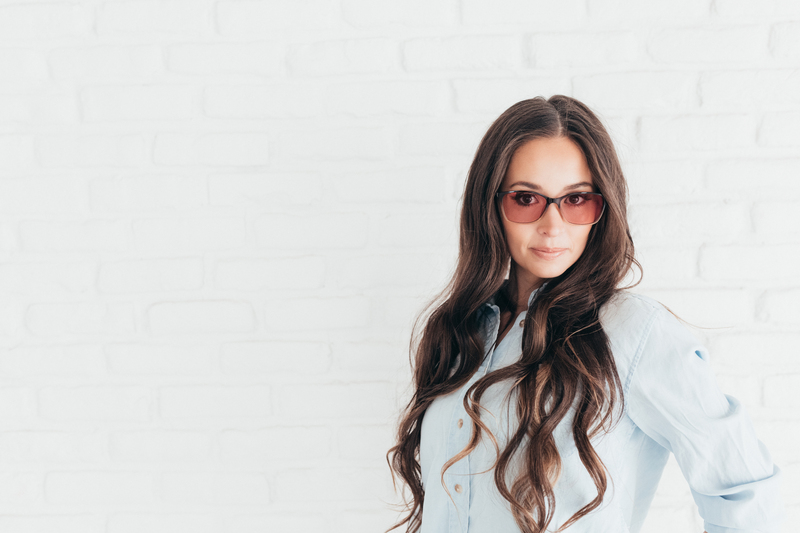 Light sensitivity is one of the most common symptoms of a migraine, and for many chronic sufferers certain kinds of light can actually trigger a migraine. 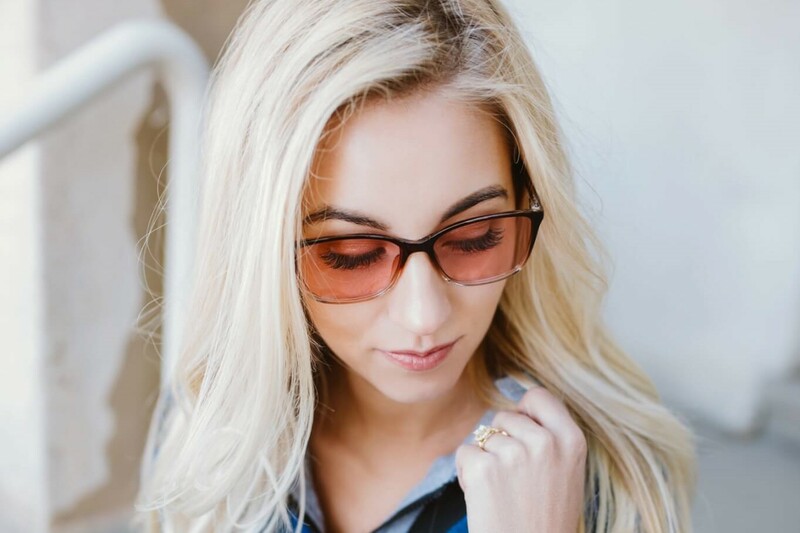 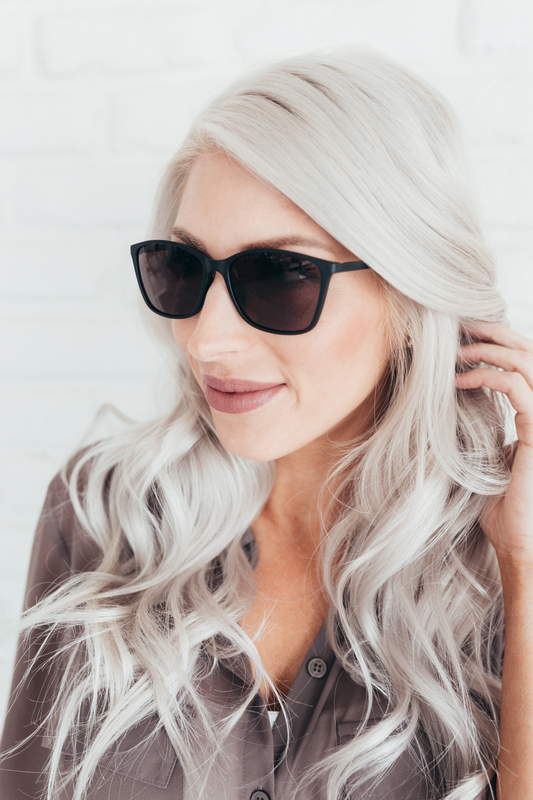 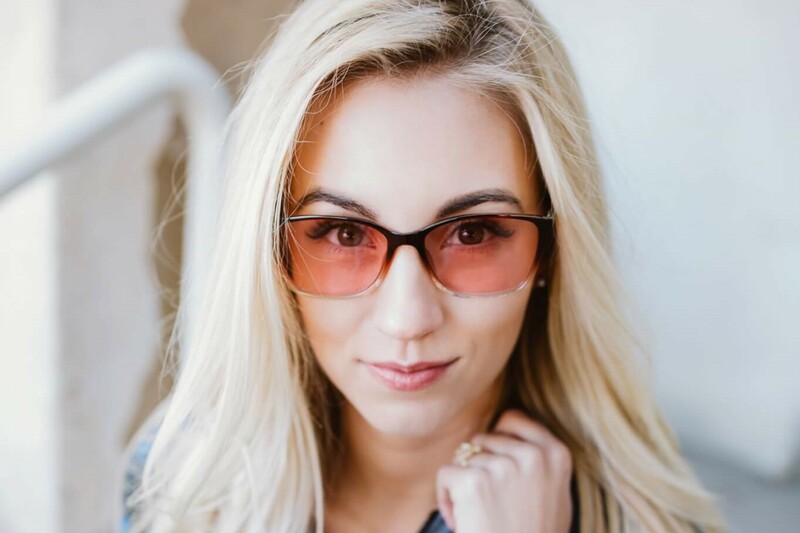 Axon Optics eyewear features Axon’s Spectrashield FL-41 lens that filters out the harsh light and has been shown to block the light implicated in triggering and aggravating migraines and light sensitivity. Lenses also include premium optical coatings to protect against smudges, fingerprints, debris, and scratches. 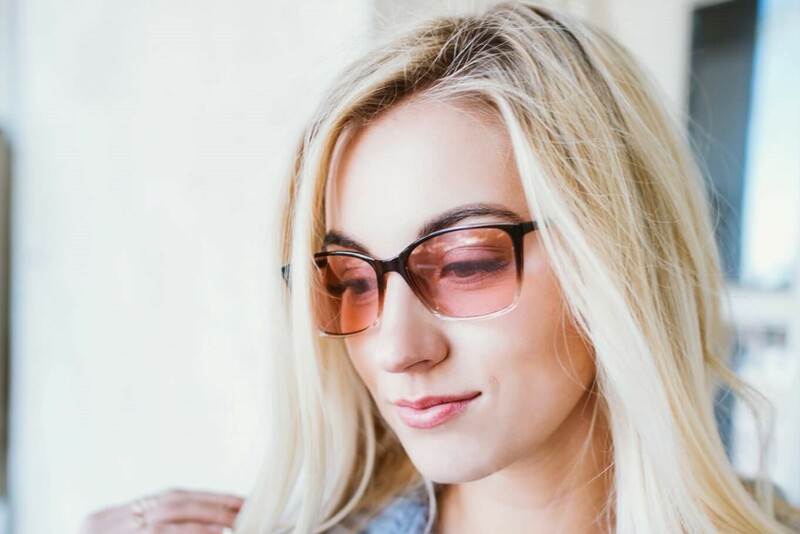 This coating is included at no additional charge for non-prescription lenses include and can be added to prescription lenses when entering your prescription information for an additional $60.